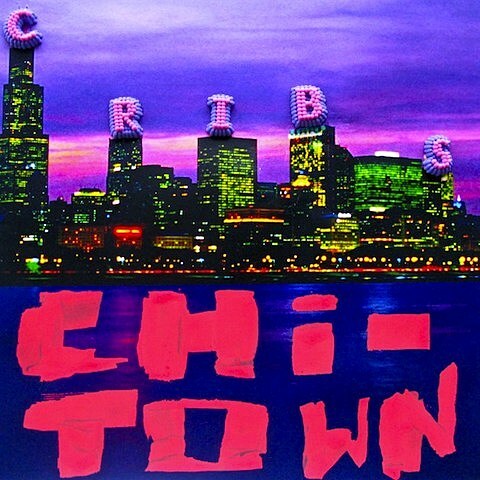 UK garage rockers The Cribs have just shared a new track titled “Chi-Town” from their forthcoming LP, In the Belly of the Brazen Bull, out May 7th via Wichita Recordings/Warner Bros. in the US. About half the album was recorded by Steve Albini at Electrical Audio and the rest was done by Dave Fridmann (Flaming Lips, Tame Impala). “Chi-Town,” as one would assume, comes from those Chicago sessions. Download the track, that speaks of hanging out in Logan Square, at the top of this post and/or stream it below.